Are you a busy professional woman wanting to create passive income streams through real estate? like a goddess even as a busy professional woman. Learn about the Wealthy Goddess program. Check out this video for a quick tour. 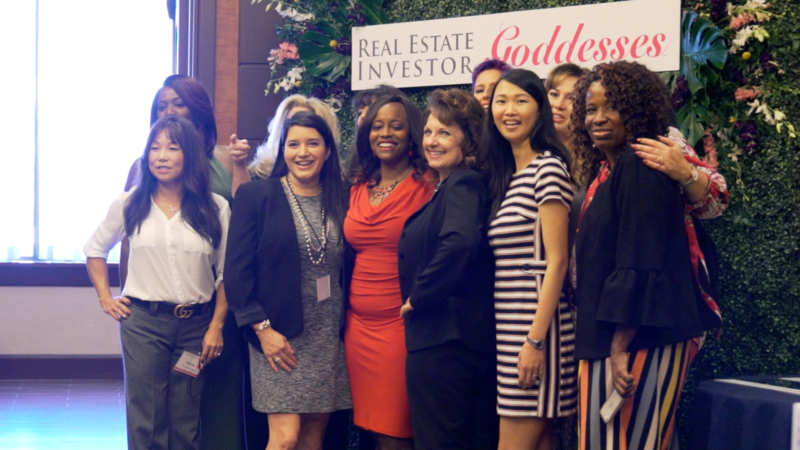 Who Is Real Estate Investor Goddesses For? 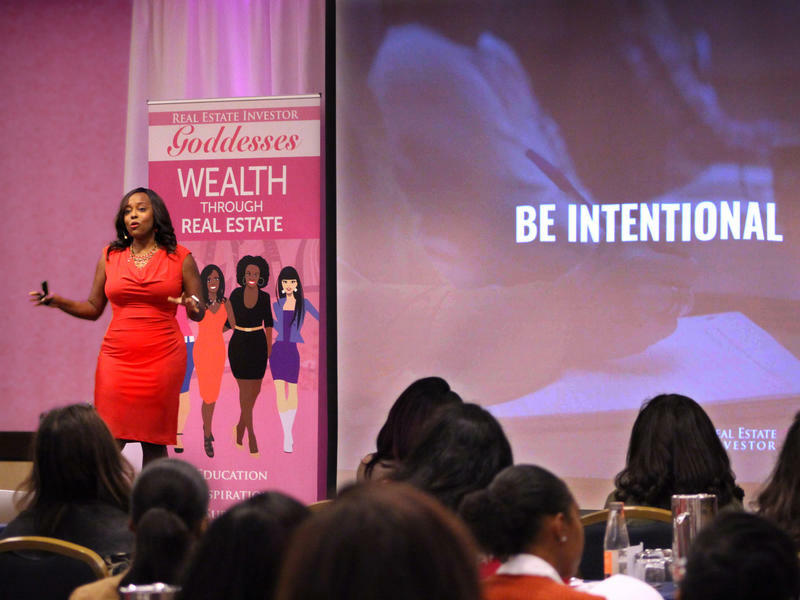 Real Estate Investor Goddesses (REIG) is for the woman who wants to pleasurably build massive wealth through real estate investment. It's for the busy professional woman who wants to be able to get off the hamster wheel of trading time for money. 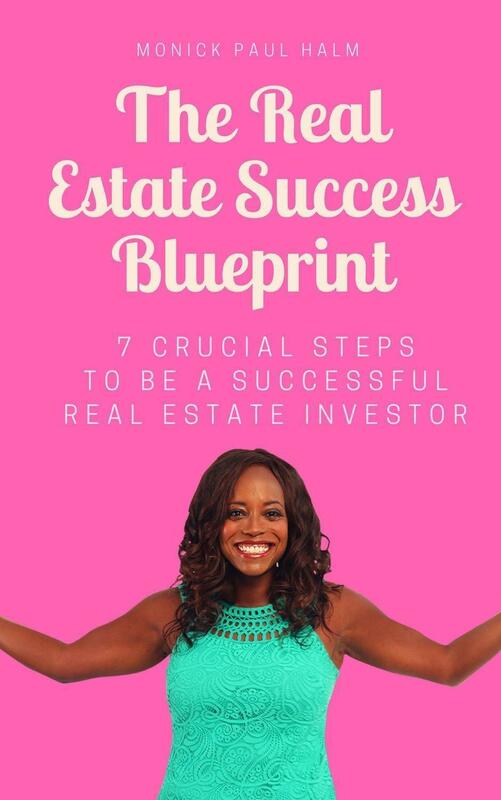 It’s for the woman who is just starting out in investing and has yet to purchase her first property, the woman who is already killing it in real estate, and the woman in between. It’s for the woman who wants to support and be supported by other women in her endeavors. 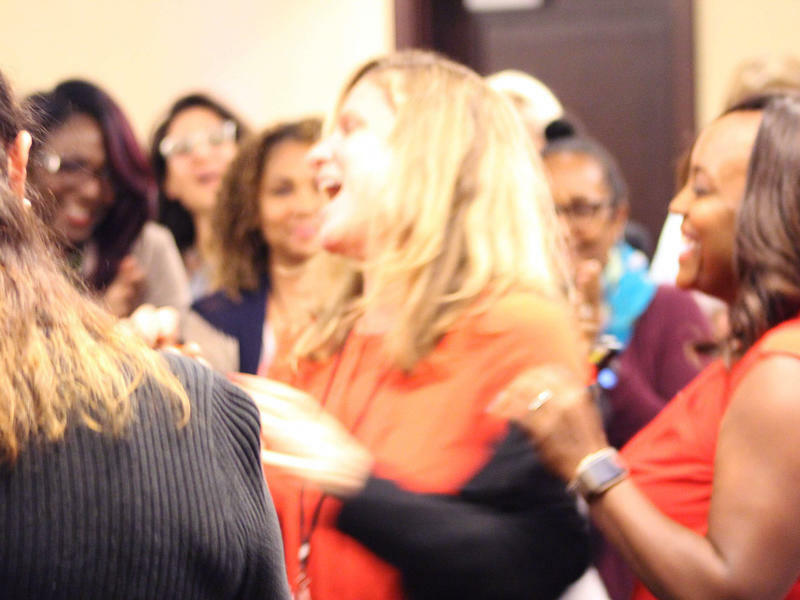 It’s for the woman who want to make quantum leaps in her wealth and career, but do so in an entirely feminine (e.g., pleasurable and flowing) way. If any of this resonates, than REIG is for you. Why Mix Pleasure with Real Estate? Here at Real Estate Investor Goddesses, we believe that you get the most bang for your buck when you are having fun. 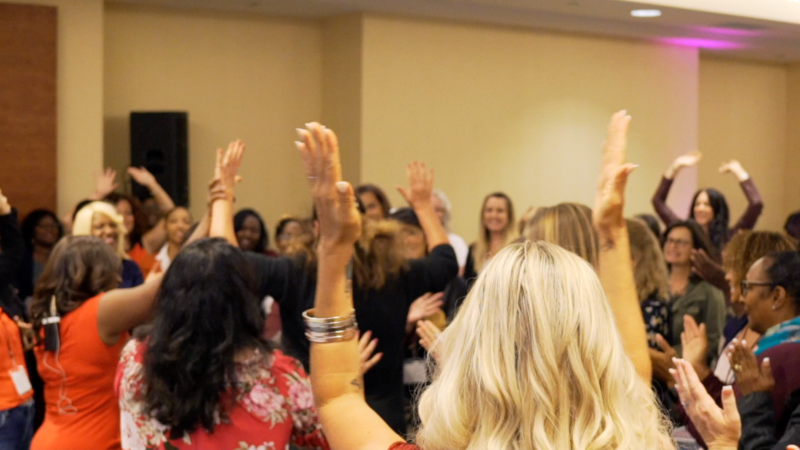 It’s our experience as women and goddesses that happiness, gratitude, and turn-on are the fastest way to increase your magnetism and attract exactly what you need for your unique real estate empire. ""REIG helps me think BIG and realize I can do anything and buy any piece of investment property if the numbers make sense. With education and encouragement we can do anything!"" 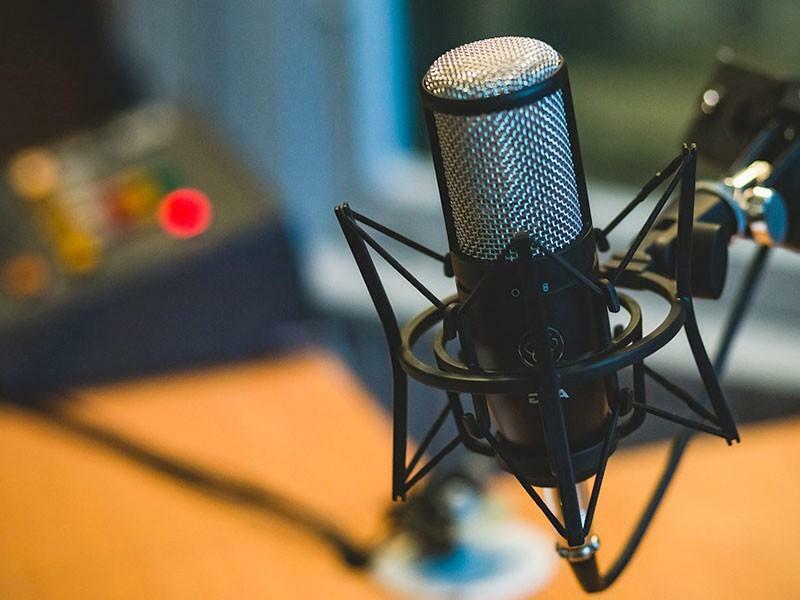 "I joined REIG because I've been excited about real estate investing for decades, but no matter how much I tried to find the kinds of deals that you are doing, I couldn't understand the ins and outs or locate people who could explain it in a way I could digest... So far, it has helped me to see that my instincts about real estate were right on all this time and that it can indeed be done. In one call, I learned so much about what to invest in, various kinds of investments, steps that are necessary and in what order. It was really eye-opening to begin to see how possible this is, and that it's something I could actually realize!" ""Being a working mom with other obligations, it's easy to say you want to do and don't act on it. Real Estate Investor Goddesses helps keeps my goal of being a prolific real estate investor in sight." 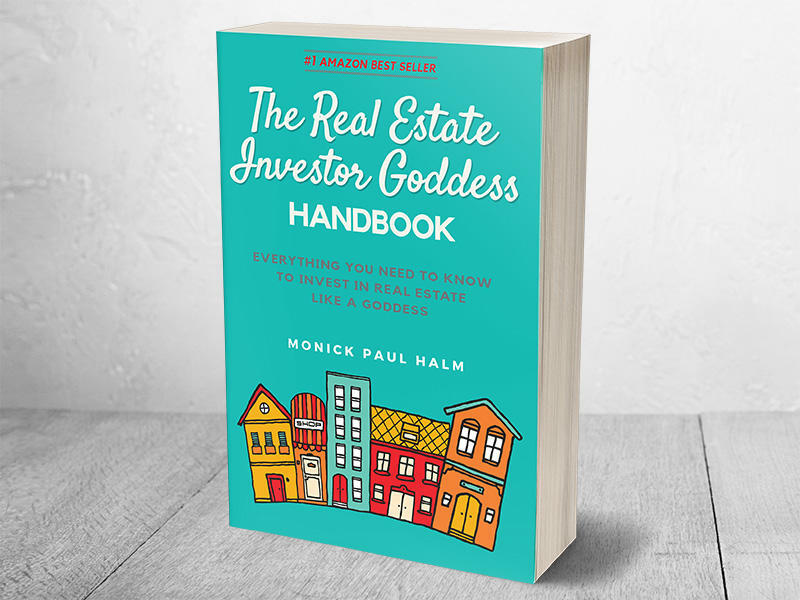 "
How Do I Join Real Estate Investor Goddesses? Click on this link and fill out a brief survey to get invited into our private Facebook Community. Join our Private Facebook Community here for free. You'll also get on the list to receive resources, articles, and all sorts of other tools and goodies to help you along your investing path.